Conversations at CAMD with Richard Saul Wurman and Juan Enriquez, Co-founder of Synthetic Genomics Inc.
Juan Enriquez works on the cutting edge of discovery. An active investor in early stage private companies in the life sciences and big data sectors, he is one of the world’s leading authorities on the uses and benefits of genomic code. Bio-science is beginning to affect the way we live, work, and do business, and Juan is a mapper and implementer of its promise. Synthetic Genomics, which he co-founded, produced the world’s first synthetic life form and the first standard, programmable cells. These technologies are being applied to energy, chemicals, vaccines, agriculture, information storage, and various other fields. He recently coauthoredan ebook titled, Homo Evolutis: A Short Tour of Our New Species. The book takes readers into a world where humans increasingly shape their environment, their own selves, and other species. By the end of the book, readers will see a broad, and sometimes scary, map of life science driven change, a Homo evolutis, which directly and deliberately controls its own evolution and that of many other species. He is also author of the global bestseller As The Future Catches You and of The Untied States of America. In addition to his entrepreneurial work in the life sciences, Juan writes, speaks, and teaches about the profound changes that genomics and other life sciences will cause in business, technology, politics and society. He is one of the top speakers at TED and other venues. He and Bill Gates were the two outside guest curators for TED 2011. 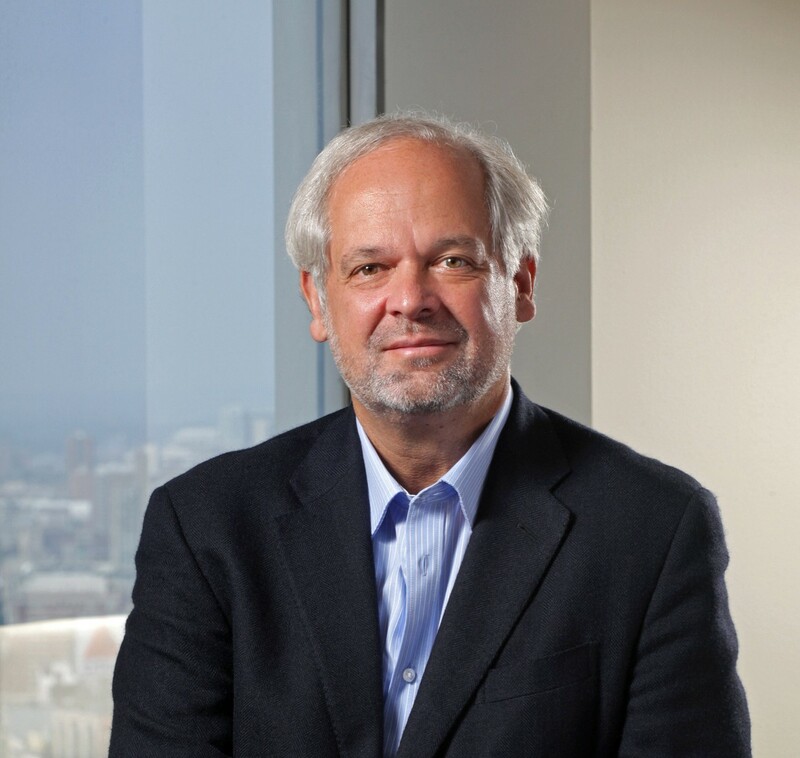 He was the founding director of the Harvard Business School Life Sciences Project and currently chairs the Genetics Advisory Council for the Harvard Medical School. He has published dozens of papers and articles in a variety of forums including The Harvard Business Review, Foreign Policy, Science, Nature, and the New York Times.